We’ve been stuck in a bit of a food rut lately. I do 90% of my food shopping online, which should mean there’s lots of opportunity for variation, but in reality means I’m often editing my basket at the last minute resulting in an almost identical shop arriving each week. Every week I promise myself that I will more organised the following week and meal plan properly, but it never happens. My children have been particulary frustrating recently too, becoming fussier and fussier about food as they get older. Gone are the days when a plate of broccoli was devoured with enthusiasm. HelloFresh came to my rescue a couple of weeks ago by sending us a brilliant family box for two weeks. The box included everything needed for four meals for two adults and two children. Family Box recipes are specially chosen to be low on spices, but full of healthy, tasty ingredients kids and grown ups will love. One of my favourite things about HelloFresh is that it’s just so easy, with no planning whatsoever on my part I had four tasty meals sorted for the whole family, saving me potentially hours of planning. On the rare occasion I manage to plan and cook a new meal for us without the help of HelloFresh it always seems to cost so much buying ingredients we don’t already have and that I will probably never use again. HelloFresh provides just the right amount of each ingredient so there’s no wastage, another huge positive about meal boxes. 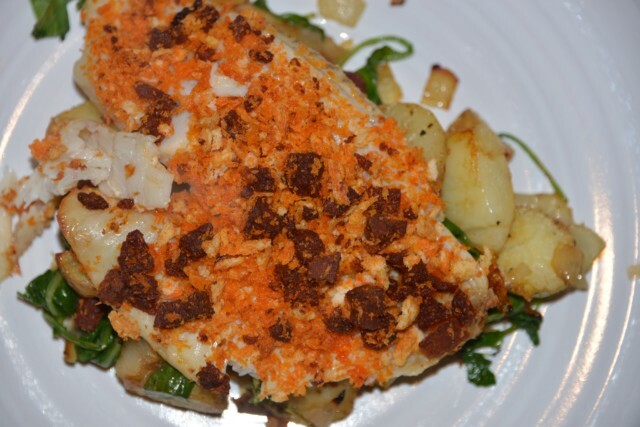 The first meal we tried was Chorizo Crusted Tilapia with Miniature Roasties. Tilapia isn’t a fish I ever buy, but I would after trying this recipe as all three children tried and enjoyed it. The miniature roasties were made by cutting potatoes up into quite small segments, tossing in olive il and roasting for about 25 minutes. I didn’t know you could cook roasties so fast! They were lovely and something we’ve now had several times since. 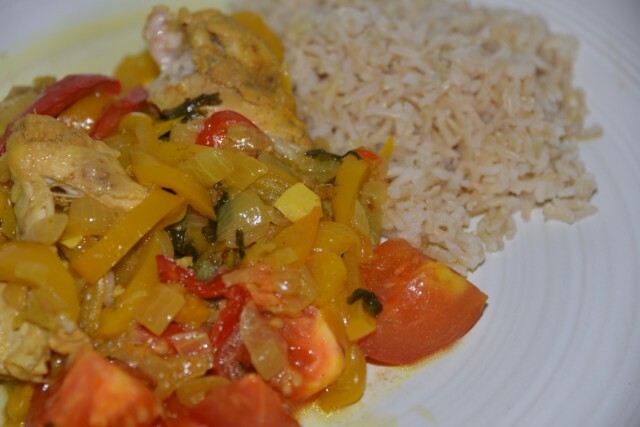 Next up was Jamie’s South Asian chicken Curry with Fluffy Rice. Curry isn’t something I give my children very often as my daughters don’t like anything even vaguely spicy, but this was mild enough for the children whilst still being tasty enough for the adults. I’ll definitely be making it again for all of us. I ended up slow cooking this one as I knew I wouldn’t have time to cook in the evening and it worked really well. I really liked that although you have everything needed for a great meal, you can also add extra veg or cook slightly differently to suit your families needs. These BBQ Skewered Sausages and Cheesy Chips were another big hit in our house, especially with my 9 year old. They made a lovely variation on just standard sausages and the fact that they were skewered made them a bit of a novelty. BBQ sauce will now be a staple in my shopping basket! I try not to use too many shop bought sauces when I cook, but struggle to find good alternatives for chinese food. 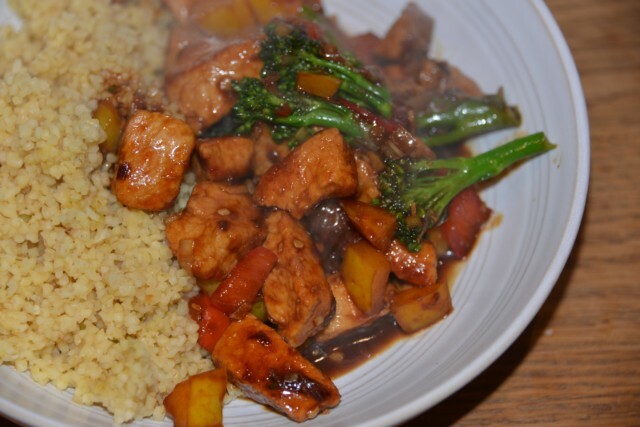 This Sweet and Sour Pork with Bulgur Wheat was super easy to make and really tasty. Again, it was the perfect level of flavour for the children while still satisfying my husband and I as well. Other meals included Pan-Fried Chicken with New Potatoes and Tarragon Sauce, Pappardelle with Rich Fennel Prok Ragu and Mushroom, Crocolli and Panchett Gnocchi. A four meal Family Box is priced at £64, making it just £4 per meal. Considering the hight quality ingredients, lack of waste and huge amount of time saved, I think a family box is great value. HelloFresh keep an archive of recipes on the website, which I’ll definitely be using for future inspiration. I’m really grateful to HelloFresh for making life a little bit easier for two weeks and introducing my children to lots of new flavours. I’m definitely feeling more positive about mealtimes going forward. 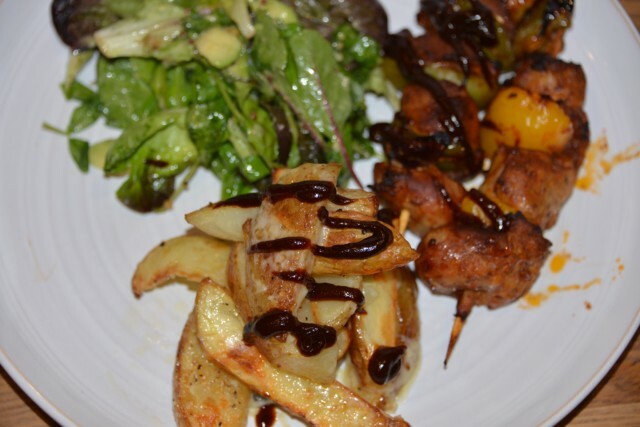 We enjoyed every meal from HelloFresh and all took less than 35 minutes to cook, which is perfect for a busy family. My husband and I have decided to try the adult box for a couple of weeks and then see which we think works best for us. I’ll let you know! 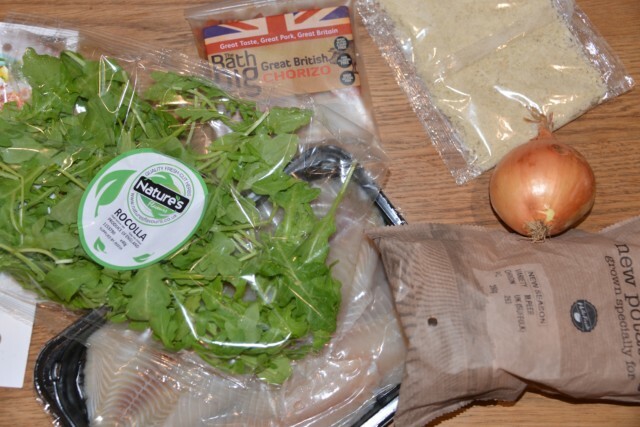 Would you like £25 off a HelloFresh box? Use the link and let me know how you get on. 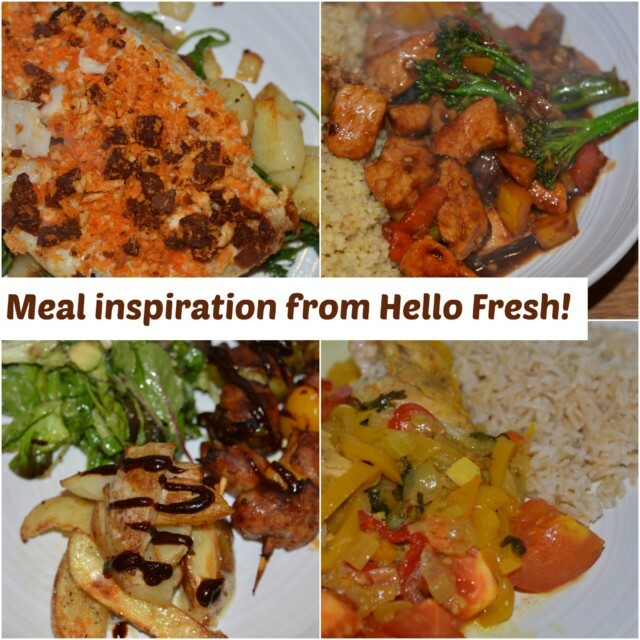 For more lovely food inspiration check out the HelloFresh blog. We were kindly sent two Family Boxes from HelloFresh. I keep getting fliers through the door for this, I really must give it a try. You’ve sold it to me, I’m also stuck in a rut and don’t have the energy to think up new things! We LOVE HelloFresh. The bulgar wheat or vulgar wheat as it is now called in this house was a real hit and I have ordered some of the Marmar Kartup to make our own sweet and sour again. I have seen this advertised and it is something I really want to try. Such a great idea. I like the idea of not having to think about planning and what to buy and it all just turning up at my door! Great review.